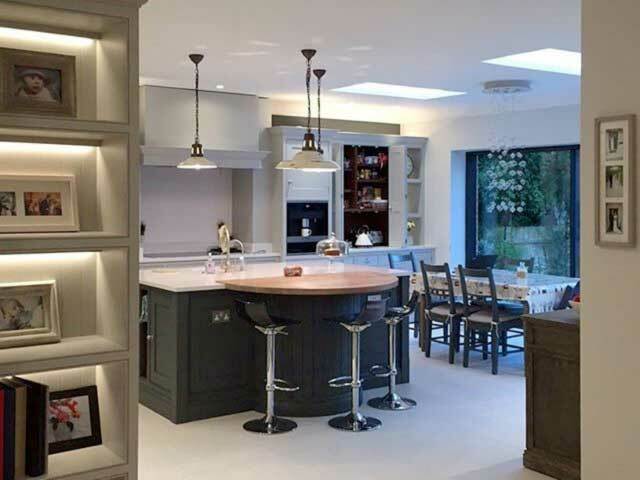 As a domestic electrician, ADS Electrical partners with a range of high-quality interior designers to ensure that we deliver a premium lighting solution for your home. 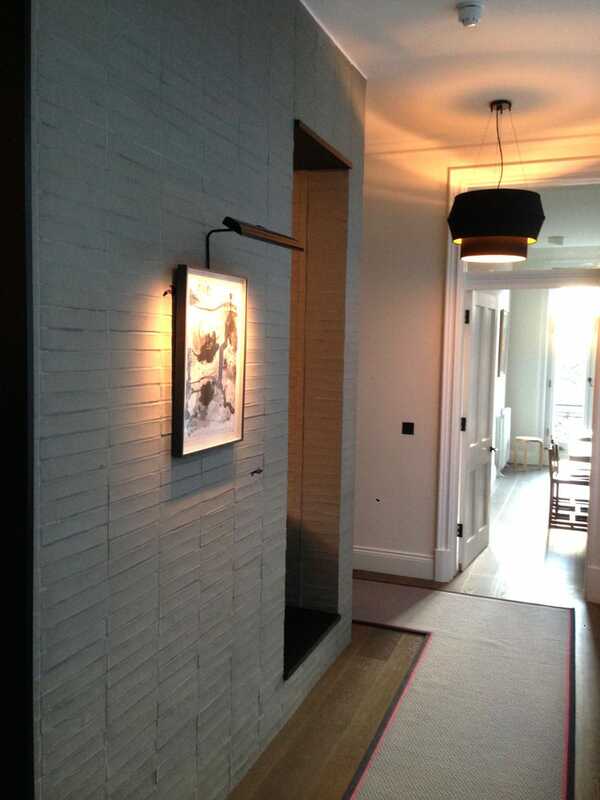 One example of interior design company we work closely with is Lighting by Plumb, you can visit their website by clicking here. If you have concerns about any electrical device or system in your home, give us a call. We have invested in the latest fault finding equipment, which allows us to quickly locate potential problems. Early identification and repair can often save the necessity of a more serious and costly job, as well as giving you peace of mind. 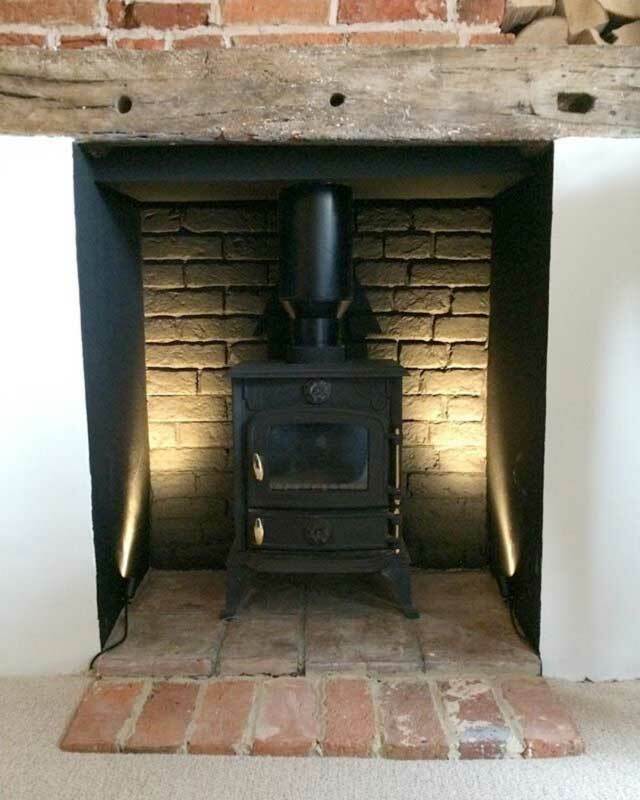 We’re also on hand to help with home renovations, including a lighting design and installation service that can transform the look and feel of any home interior. By law, any electrical work must be undertaken and signed off by a qualified domestic electrician. ADS Electrical are a local Watford based company. We are Part P approved, Trust Mark registered, fully licensed, fully insured and our work is guaranteed to NAPIT standards. We hope that this provides some assurance in regards to the quality of our work. In addition to the legal requirements, we understand the importance of conducting ourselves professionally in your home. We are considerate, friendly and take pride in the quality of our work. You can rely on us to arrive at the agreed time, to work to a high standard, to minimise disruption and to clean up before we leave. 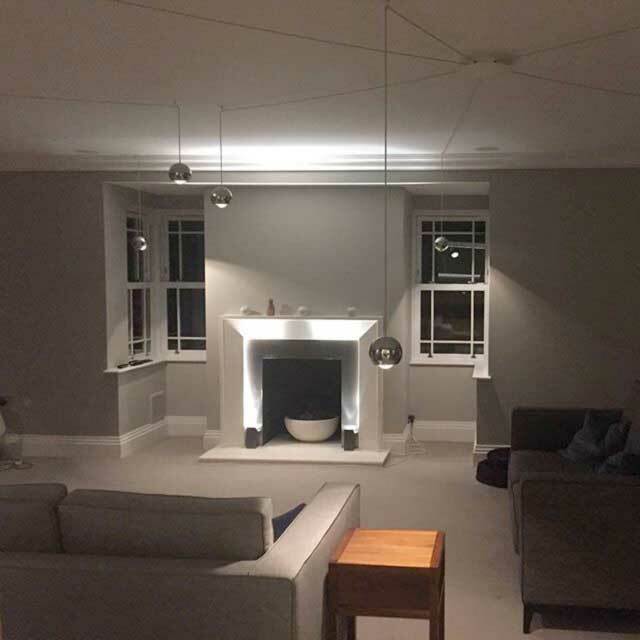 Home owner, property developer or builder, let us know what you need and we’ll provide domestic lectricianelectrical advice on all viable options. If you are looking for a domestic electrician, Watford, Chesham, High Wycombe and surrounding areas are covered by ADS Electrical. You can trust us with projects large or small, so get in touch today for a FREE, no obligation quote.